B250 offers a great balance of handling response and a smooth, quiet ride. 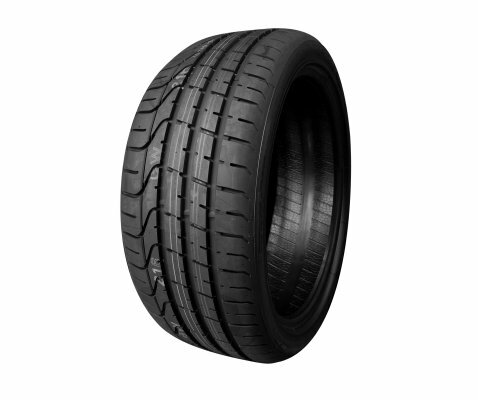 The tread pattern is designed to reduce uneven wear, increasing tyre life and maximising safety. 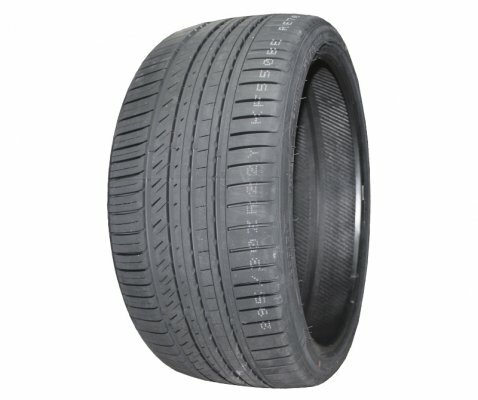 It enhances vehicle comfort and is used as original equipment on a range of family sedans. Providing maximum safety for the whole family, the B250 is the perfect tyre for a quiet, comfortable ride. 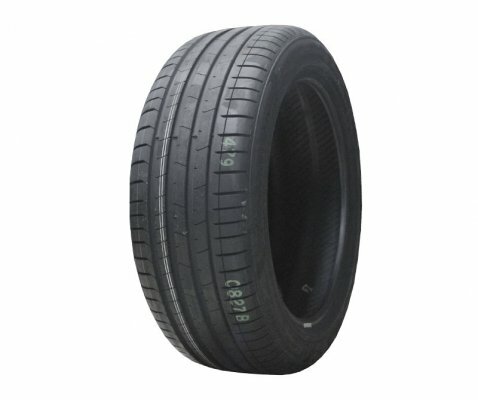 Provides extra traction on wet roads, good stability and resistance to aquaplaning making it a noiseless drive with mileage. 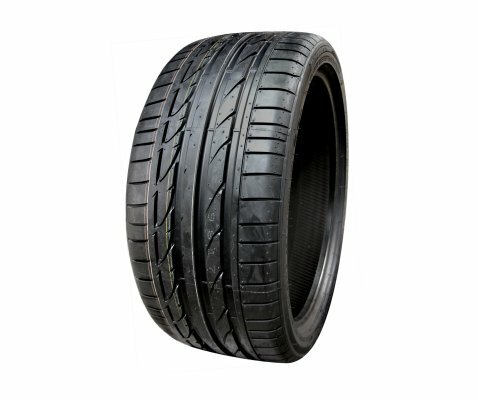 Engineered to improve wear resistance, ensuring a long tyre life. 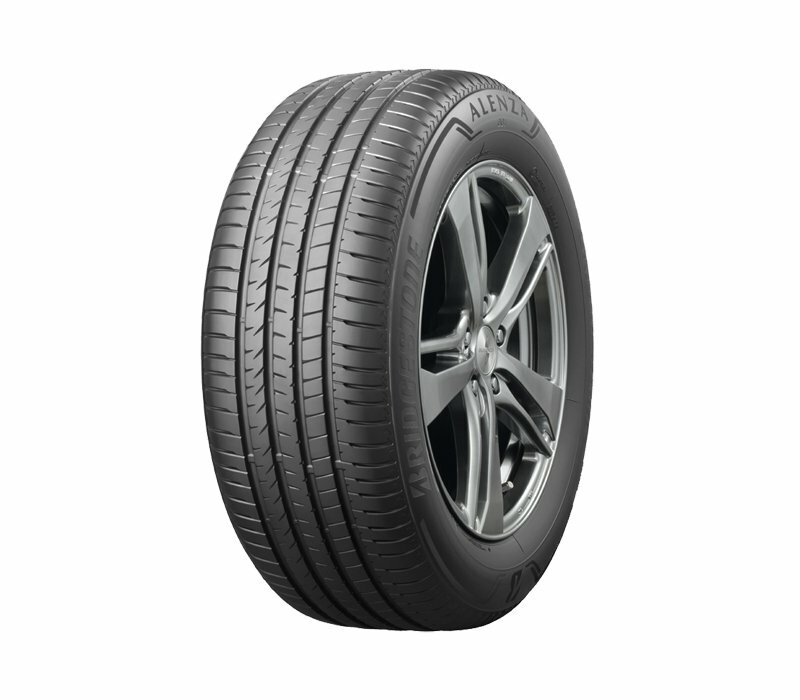 Great handling response and tread pattern design helps in smooth and stable ride on highway. Balances the benefits of safety with ride comfort. Good handling, precision and response. Excellent braking performance to enhance safety.